Homeschooling a profoundly gifted child can bring lots of challenges others may not completely understand. 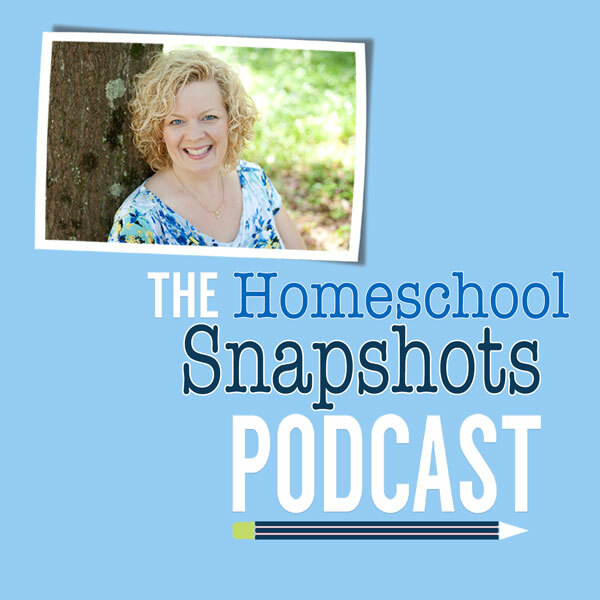 Want to take a peek into the world of homeschooling gifted kids? 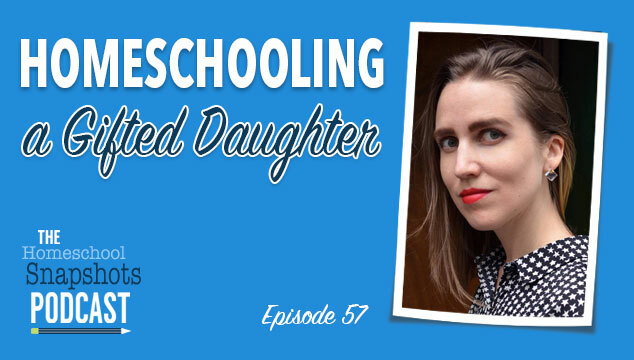 Don’t miss this conversation with Gina Munsey — second generation homeschooler and mom to the brilliantly asynchronous Aveline. Can you post the link for the desk and chairs they mentioned?